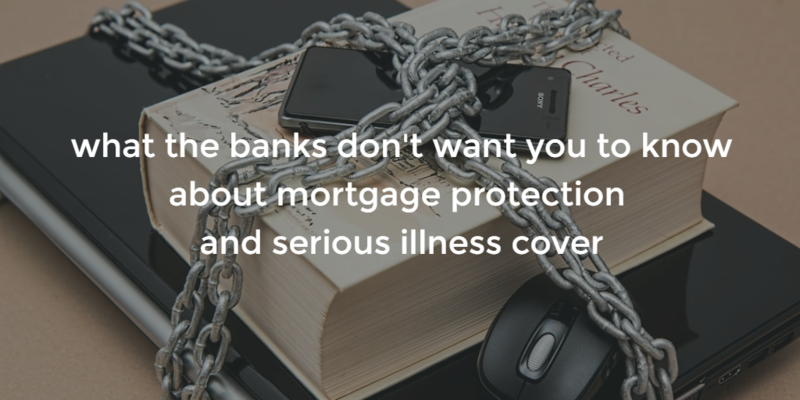 I’ve read on your blog that you should keep serious illness cover away from your mortgage protection policy. This avoids my bank claiming any payout should I get a serious illness. But what if I buy a life insurance policy with independent critical illness cover and give this to the bank for my mortgage? Does this mean I’ll get the proceeds of any serious illness claim or does the bank still get it? I hope that makes sense! 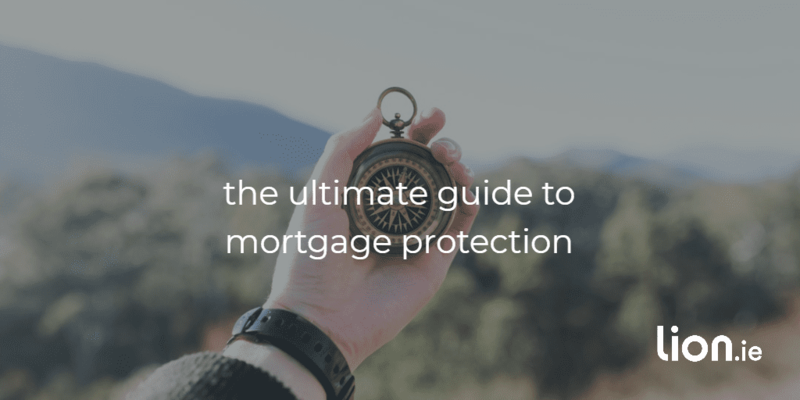 Did you know your bank gets any payout on a serious illness claim on your mortgage protection policy? So even if you need that money for life saving surgery abroad, you can’t get it. If you’re considering serious illness cover, always buy it on a separate policy. Give as little protection to the bank as possible. Protect yourself instead. But what happens with a life insurance policy with independent Serious illness cover? Marcin was getting a mortgage of €250,000. He also wanted to put €50,000 Serious Illness Cover in place. buy a separate €50,000 serious illness cover policy for himself. But Marcin didn’t like the fact that mortgage protection reduces as he has a young family, he wanted to leave a lump sum. I recommended a separate life insurance policy to take care of his family. But he was insistent on one life insurance policy to cover the mortgage and he family. The proceeds will always go to the bank as they “own” any policy that is assigned to them. Always buy your serious illness cover on a separate policy. Never assign it to your bank or they will get the payout. Let me know if you’d like more details by completing the short form below or even better, call me on 05793 20836.